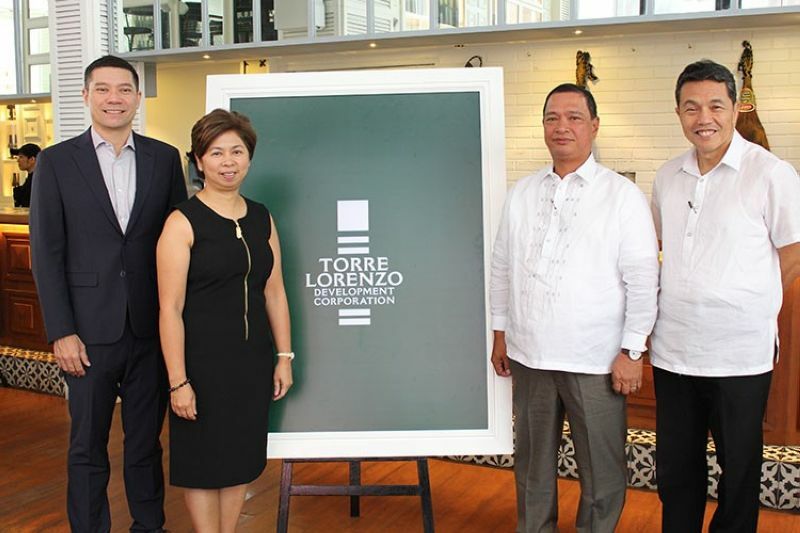 FROM pioneering the first premium university residence in the Philippines to developing master-planned townships in emerging urban centers outside Metro Manila, Torre Lorenzo Development Corporation (TLDC) has established itself as one of the leading and most progressive real estate companies in the industry. 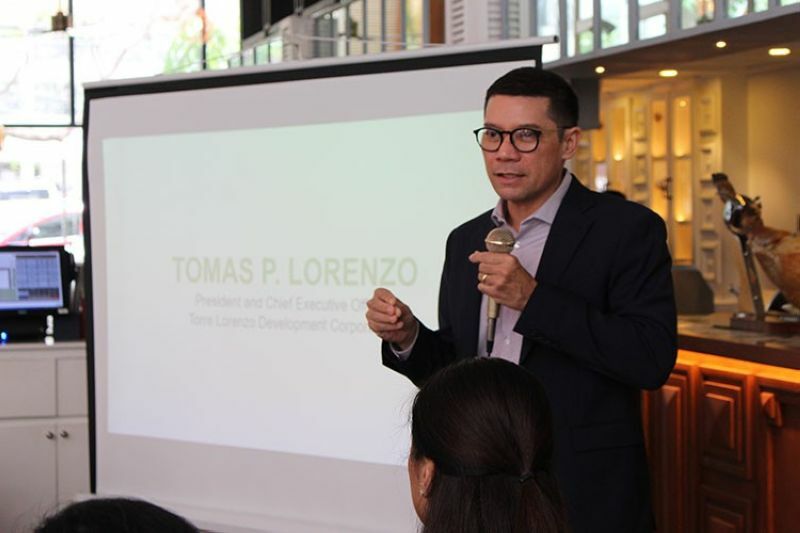 “2018 proved to be a milestone year for Torre Lorenzo Development Corporation,” said Tomas Lorenzo, president and chief executive officer of TLDC. “Since last year, we have expanded our portfolio to include more Torre Lorenzo Premium University Residences, Torre Lorenzo Premium Residences, Tierra Lorenzo Premium Lifestyle Developments, and TLDC Townships,” he added. TLDC’s bread and butter, the Torre Lorenzo Premium University Residences, continue to put the company at the forefront of upgraded student-living in the Philippines. In 2018, TLDC expanded its premium university residence base with the turnover of Torre Central in the University-belt area. This year, TLDC will bring the same premium experience to Loyola Heights, Quezon City with the groundbreaking of Torre Lorenzo Loyola. Since the turnover of Torre Sur in 2017, TLDC has also been working on the expansion of its Torre Lorenzo Premium Residence base. With construction on full-swing, the company hopes to attract young professionals to its newest premium residence, Torre Lorenzo Malate. As TLDC works hard to become a full-scale real estate developer, the company also continues to strengthen its Tierra Lorenzo Premium Lifestyle Developments outside Metro Manila. This year, the company anticipates the grand openings of its lifestyle developments in Tierra Lorenzo Davao, namely, the Dusit D2 Hotel, and Dusit Thani Residence Davao. TLDC also awaits the turnover of its first residential tower in Tierra Lorenzo Lipa, the company’s mixed-use residential and hotel development in Batangas. Apart from two residential towers, Tierra Lorenzo Lipa will also house the region’s upscale international hotel, Dusit Princess Lipa. Alongside more partnerships with international hospitality groups, TLDC also hopes to bring the full TLDC premium experience to its master-planned townships in Davao this year. The company’s master-planned leisure township, Lubi Plantation, has opened its Beach Club and luxury villas offering day tours and overnight resort experiences. While the Torre Lorenzo Premium University Residences remain to be a key revenue driver, the Tierra Lorenzo Premium Lifestyle Developments in Davao and Lipa allowed the company to grow in revenue exponentially. The company is also expected to grow by 25 percent year on year for the next three to five years.